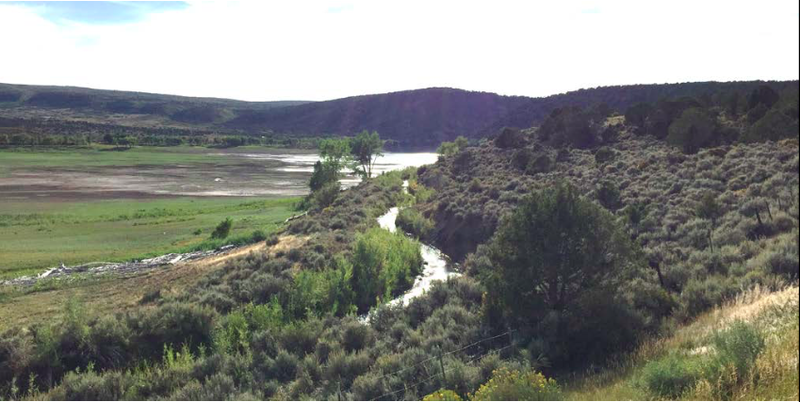 Credit: Cattleman’s Ditches Pipeline Project II Montrose County, Colorado EIS via USBR. Flexible water sharing agreements or alternative transfer methods (ATMs) could help keep water in agriculture while supplies are shared with municipalities or others to meet the many water needs of the state’s population. Colorado’s Water Plan calls for 50,000 acre-feet of water to be identified in ATMs by 2030. How can Colorado reach its goal and scale up the adoption of alternative transfer methods? Join Water Education Colorado to explore the conversations around existing policy and policy changes that might increase the adoption of ATMs. Peter Nichols, Special counsel to the Lower Arkansas Valley Water Conservancy District and to the Lower Arkansas Valley Super Ditch Co., Inc.